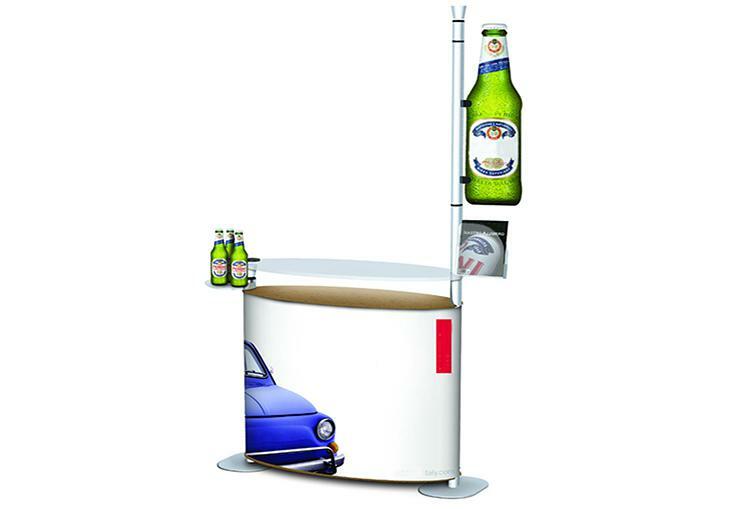 We provide display stands for energy soda, drinks, juice, beer, liquor and more. 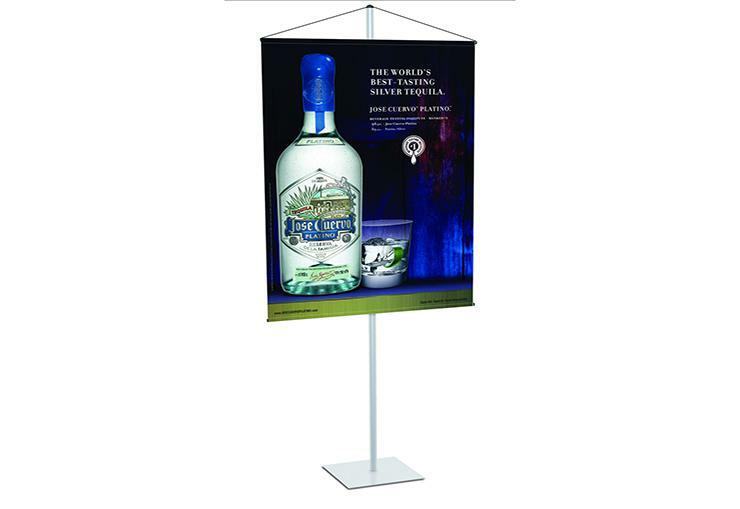 If you are in the market to promote your next can or bottle drink idea we can make a display for it. 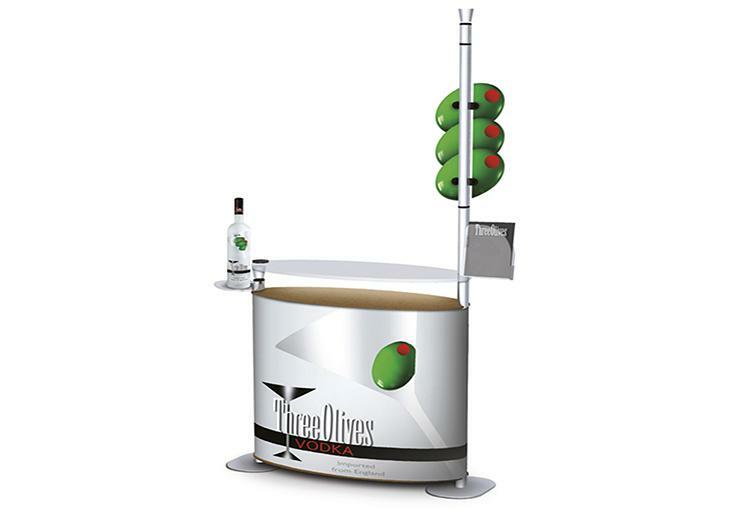 Our beverage displays consist of backdrop systems, banner stands, hanging signs, tabletop units, floor graphics, graphic design services, 3D rending modeling designs, and other marketing solutions. 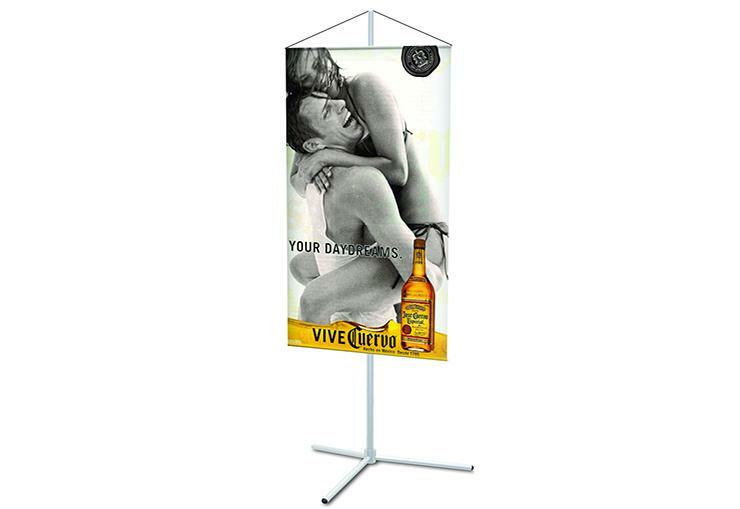 Our professional graphic designers have helped many of beverage manufacturers and distributors promote their product and services to the front line in retail domain.